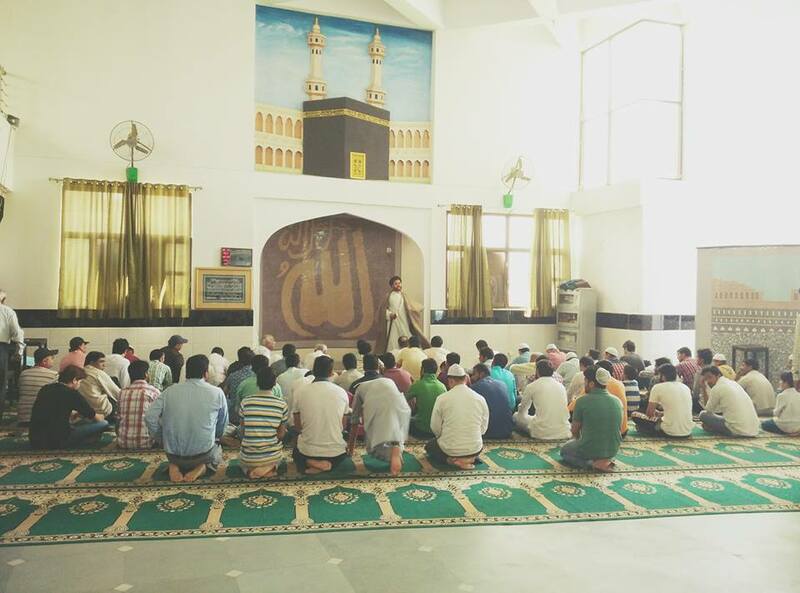 PANJETANI - Greater Noida is a Universal Portal for Shia Isna Asheri Momineen based in India. Our main focus however is to bring to you News & Updates from Greater Noida, Noida , Delhi NCR and some parts of Uttar Pradesh. In addition to this project will help you give updates regarding any job openings for the community. ​We also have a Youtube Channel where we try to present to you videos of Majlis from Noida - Greater Noida and other regions of India. Above Picture: (from L to R)- Jb Hidayat Husain , Jb Masjood-ul-Hasan , Jb Ashjay R Zaidi, Molana Zaki Baqri, Jb S A Rizvi, Molana Ghulam Haider & Jb Ata Husain Zaidi. 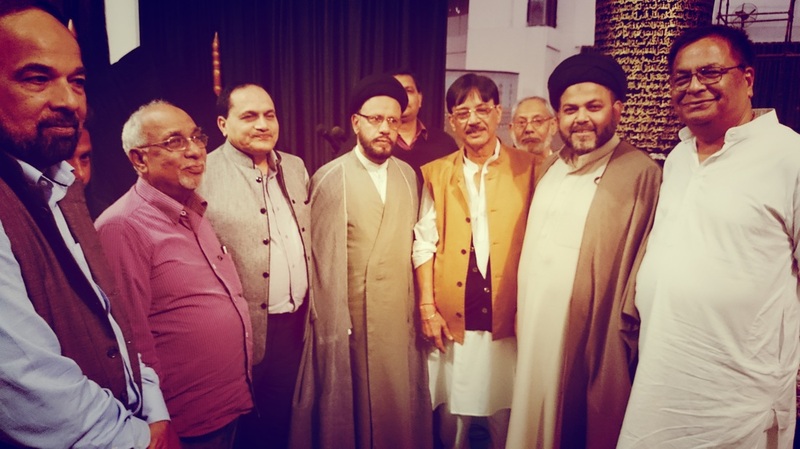 Important Message by Agha Mehdi Mahdavi (Official Ambassador -Nayab - of Ayatullah Khamenei Sahab of Iran) in Greater Noida on Occasion of Birth Anniversary of Imam Hasan (a.s.) - 2 July 2015. Speech in Persion Translated in Urdu by Maulana Janab Qamar Hasnain Sahab. For more videos please Visit our "Videos" Section HERE. Disclaimer: The views and opinions expressed on this website/app (Videos/Majlis Etc) are those of the Speakers/Orators and/or the persons appearing on the program and do not necessarily reflect the views and opinions of the owner of this website/app. In case you have any complaint with respect to any of the articles/videos appearing on this website/app, you may report in using the "Contact Us" tab. Please also note that this Website/app does not officially represent any Anjuman or any Organization. This is a personal website/app created to share azadari events taking place in India and the World. Although-this website features events from Greater Noida/Noida - this is not the official website or app of any organization or anjuman. This Website & App Designed and Created by SYED IMRAN. Please feel free to contact us if you have any feedback and suggestions to improve the content of this website.